The SAP Community @ TechEd AND HOW HURRICANE HARVEY CONNECTED US! “Everyone has a plan until you get punched,” Mike Tyson said in his heyday. Hurricane Harvey did that to Houston and much of southern Texas and Louisiana. When I started writing this article, I wanted to talk about TechEd and the many benefits of attending the event. TechEd is a brilliant community of techies learning and sharing with one another at this annual conference in Las Vegas. 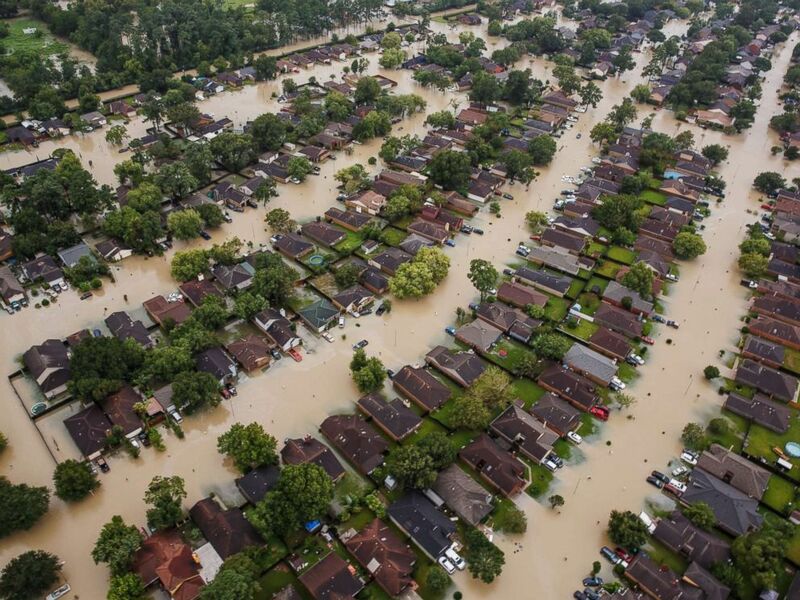 Then Hurricane Harvey hit and devastated Houston and the neighboring areas in south Texas and Louisiana. We have customers, consultants, employees, and friends in these areas. They witnessed the total disruption of what is near and dear to us through many days of rain, wind, terror, fear, and prayer – lots of prayers! The flooding we saw on TV looked surreal and cast directly from The Walking Dead. The devastation was real, the fear was palpable, and the connection to the community was overwhelming. However, it is at the time of disasters like Harvey that we see the beauty and humanity of our community. Not just in the local community, or the SAP community, but across the country and from around the world. From Walmart to the Red Cross, we saw acts of kindness, giving, and compassion. Look at the caring and giving created by Houston Texans Defensive End, J.J. Watt. He wanted to help the victims of Harvey and started by trying to raise $500,000. His Houston Flood Relief Fund has now raised over $30,000,000 with new donations arriving daily. But it does not take an All-Pro Football Player to have an impact; everyone has lent a hand. David Geaslen, one of our Sales Directors who lives in the Cypress Creek area of Houston, was affected by Harvey. Water came up to within inches of his home. He was fortunate as he only lost part of his mailbox – it was hit by a passing boat evacuating neighbors. Many of his neighbor’s homes were underwater, and the streets flowed like the creek that usually runs through his neighborhood. He helped move people, furniture, memories, and valuables to higher ground, 2nd floors, and attics. He moved an elderly neighbor to his 2nd floor as the neighbor’s house flooded. Little acts like David’s and many like him throughout the stricken area leaves the biggest impression during events like Hurricane Harvey. A lot of disruption occurred, not the type of disruption we talk about with SAP, but the disruption of lives, houses, memories, and dreams. If you were not able to attend this year and would like highlights of key topics at TechEd, contact Warren Norris, warren@titanconsulting.net, 972.679.5183; or, contact your Titan Consulting Director. Check out our other informative thought-leadership articles at www.titanconsulting.net.